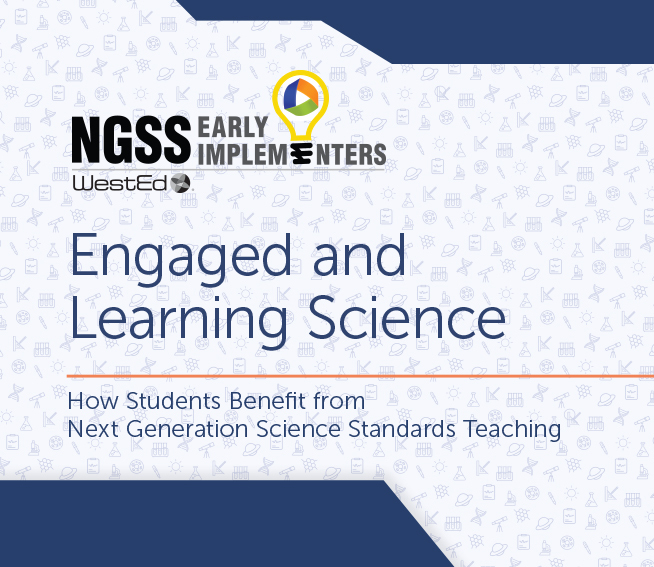 Seeking the highest-quality education aligned to the Next Generation Science Standards (NGSS) for your students, including English learners? 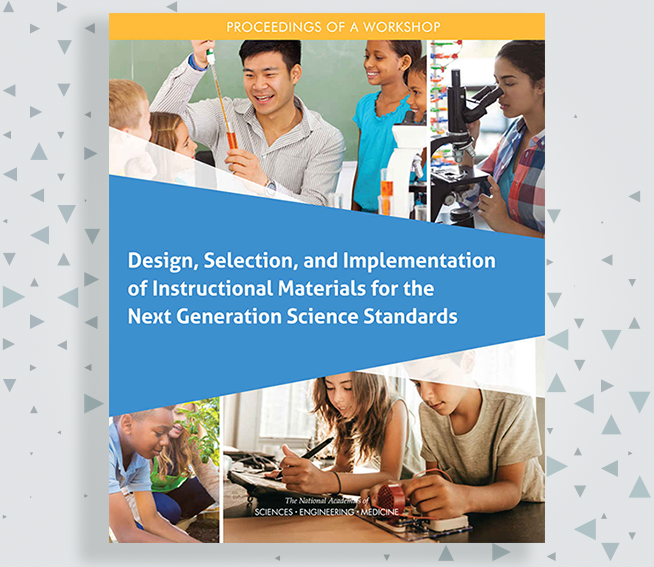 Our K-12 Alliance NGSS Science Institute will enhance your content knowledge and pedagogy appropriate to your designated grade span. 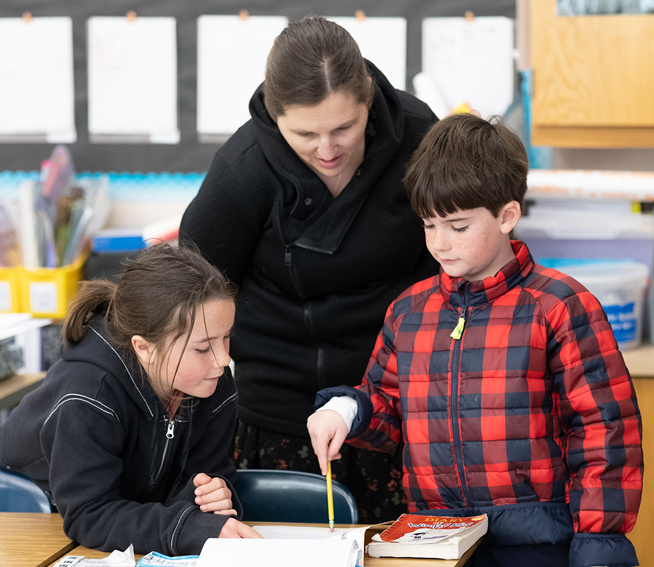 The K-12 Alliance one-week institutes engage elementary and/or secondary school teacher participants in large and small group work, hands-on activities, and laboratory experiences. These institutes are conducted each summer at various California locations* and by arrangement with school districts in California. * Please contact Vee Molinari at vmolina@wested.org to be included on an email list for upcoming events. 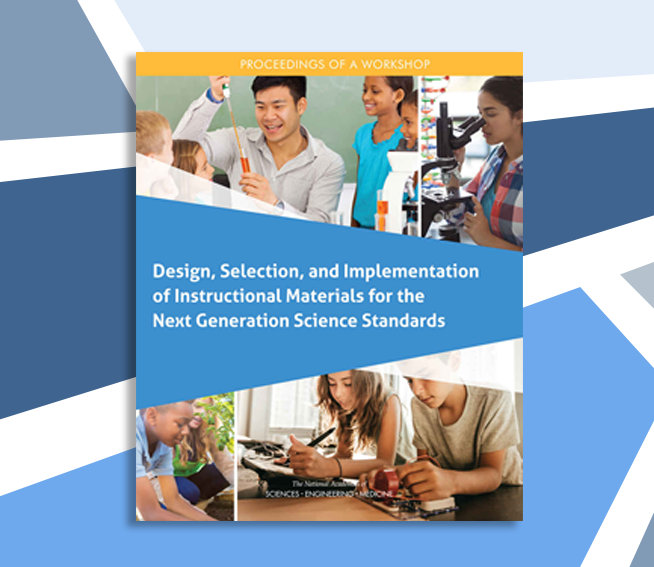 The K-12 Alliance is recognized in California statewide as a premier professional development initiative for implementation of the Next Generation Science Standards. We are rapidly gaining recognition nationwide as well and partner with Achieve — a nonprofit education reform organization — for national work. 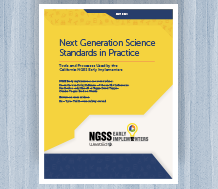 Our expert staff served as facilitators for California’s adoption of NGSS, writing the state strategic plan for the implementation of NGSS and served as committee members and writers of the CA Science Framework. 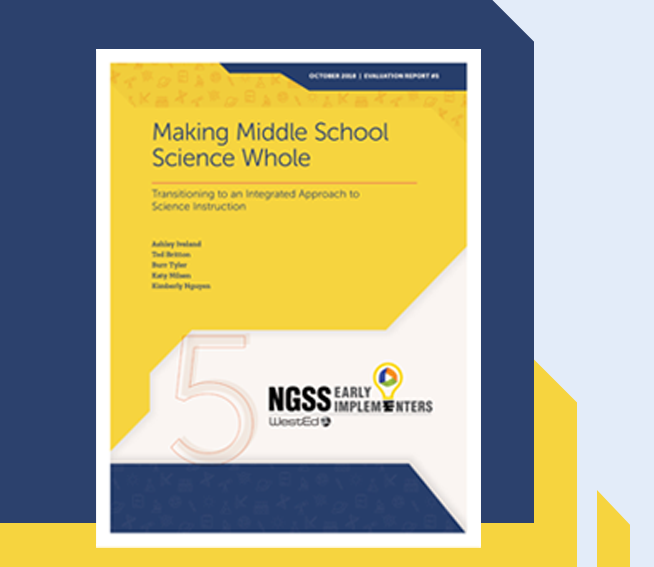 Our goal is to help all teachers expand their understanding of NGSS so that each student can reach his or her highest potential. Tuition for a one-week institute is $2,000 per person or $1,600 for teams of 4 or more. Tuition includes light breakfast, lunch, and materials. To learn more, please contact Vee Molinari at vmolina@wested.org. The Alliance has changed my teaching in so many ways and encouraged me in good things I was already doing. Thank you for leading us all and continuing to inspire us.